Title Enter a title and optional subtitle. Type Select a post type. Some common types are article, case study, white paper or video. Description Write a short description so the viewer will know more about the post. 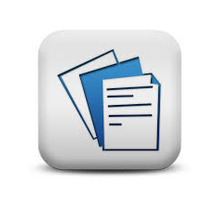 Folders & Features Posts can be automatically added to folders or the poster can add them. Featured posts appear in the "featured folder". ..................................... ............................. 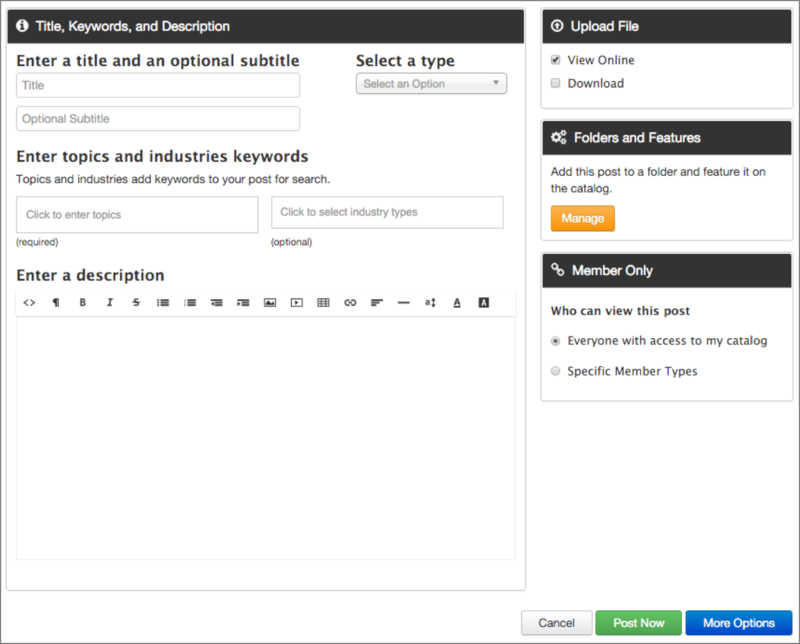 Some sites allow posts to be viewable by specific types of members.